Here are suggestions of what to prepare and bring with you for a venue tour! 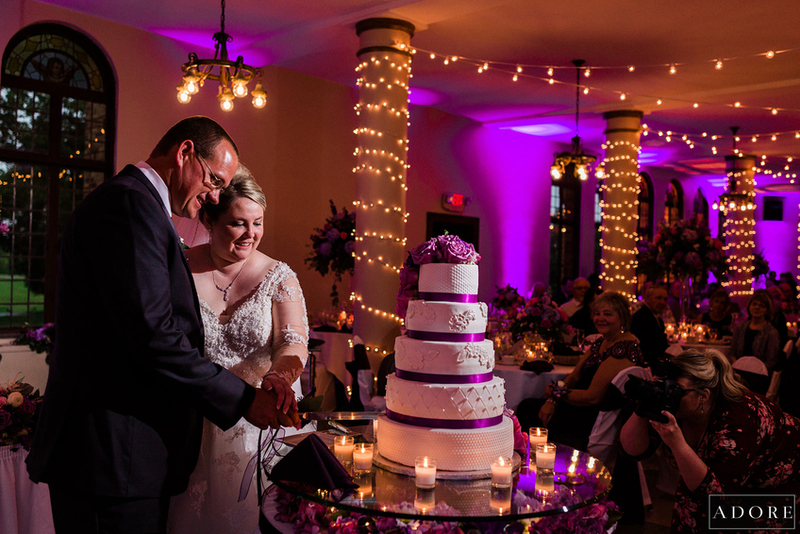 These tips will not only help your venue coordinator but will also help organize your thoughts before the search! Before searching for any venues, it would be in your best interest to type up any and all guests on a word document or excel sheet! This could determine what venues you should/should not be looking at. Entering the venue with a minimum and maximum guest count can assist with choosing the right ballroom and assist with any cost proposals they may create for you! 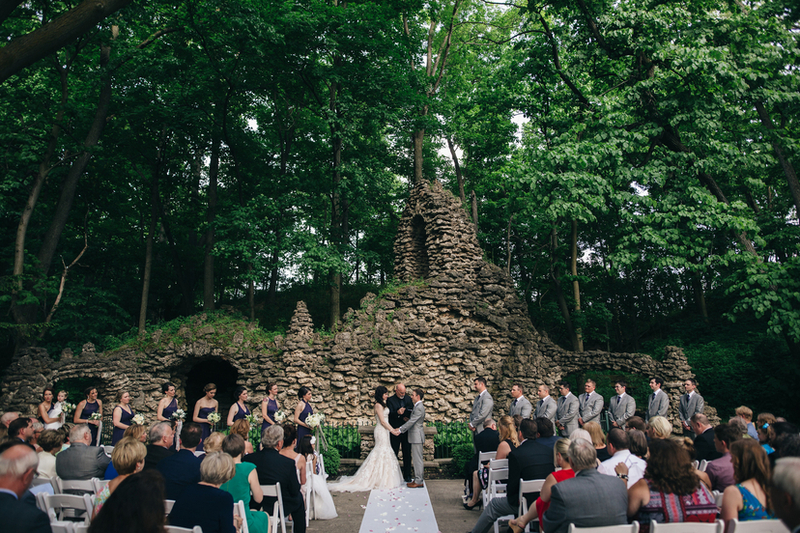 It’s always best to have a season in mind before talking with a venue coordinator. However, if you tour a venue with a specific date, try to be flexible! Because venues cannot be flexible with the dates that are already taken, it’s great when clients come in with a list of dates that will work for them! Bringing with you a vague estimate of your total budget will not only help you weed out venues, but will also help guide your venue coordinator when making suggestions or cost proposals. While reviewing venue proposals, try not to disregard a venue solely on the cost-per-guest. Consider the wedding package as a whole! DIY weddings seem cheaper at first glance, but they can be extremely costly in the long run. 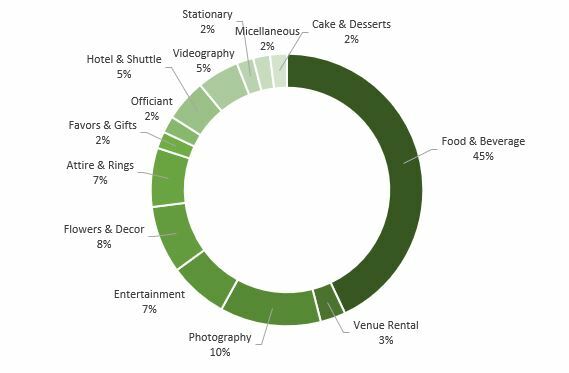 Please note this chart is an approximation and all wedding budgets will look different by the end of your planning! All couples are created different! While a picture-perfect wedding cake might be an important detail to some, others might not want a cake at all. Sit down with your soon-to-be spouse and list the most important aspects of your wedding day. Why is this needed before speaking with a venue coordinator? 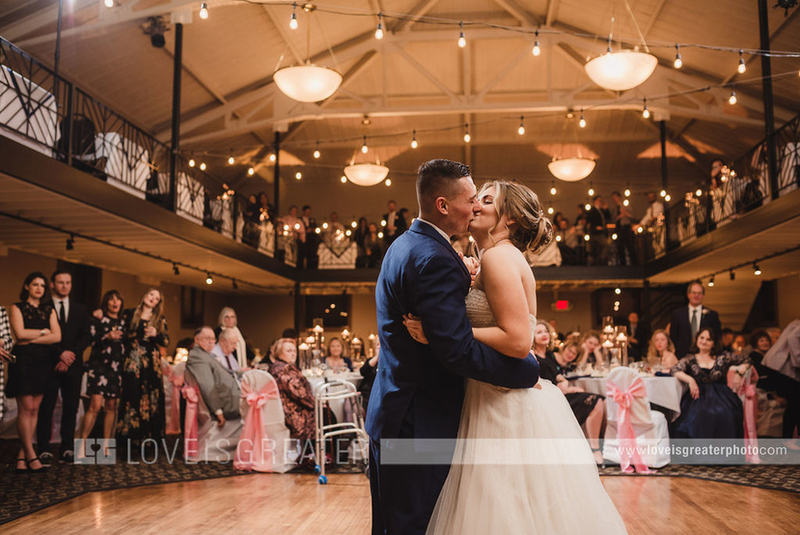 Prioritizing will assist with your overall budget, as well as help the coordinator determine what bar, food, or set-up package is best for you! While this is not an extremely important task to prioritize, it does help you visualize your ballroom while touring! 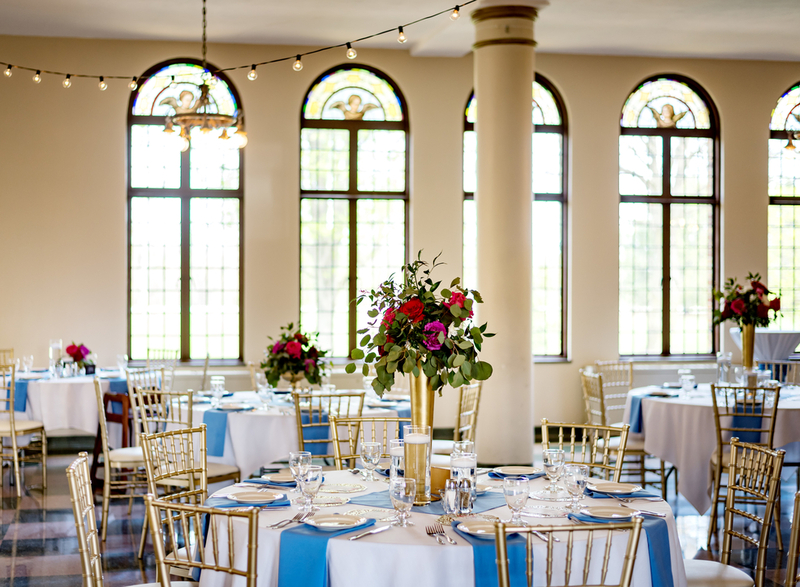 At Nazareth Hall, each room as its own unique qualities and character, so having some sort of idea of what your theme will be could help determine which ballroom fits you and your fiancé’s personalities the best! Provided in the links below are great resources that will help you get started with your budget, guest list, seating chart, and more!